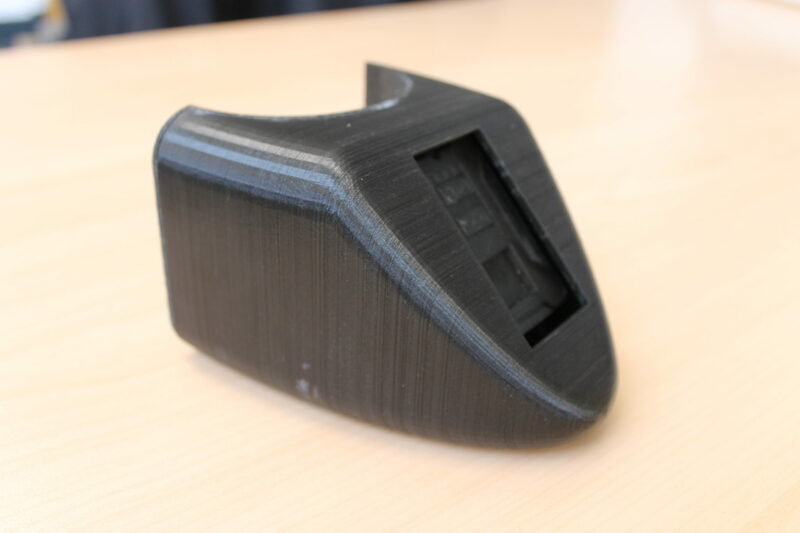 With our in-house 3D printing technology, we are able to rapidly produce one-off prototypes. We are able to print up to a maximum volume of 220 x 220 x 300mm. 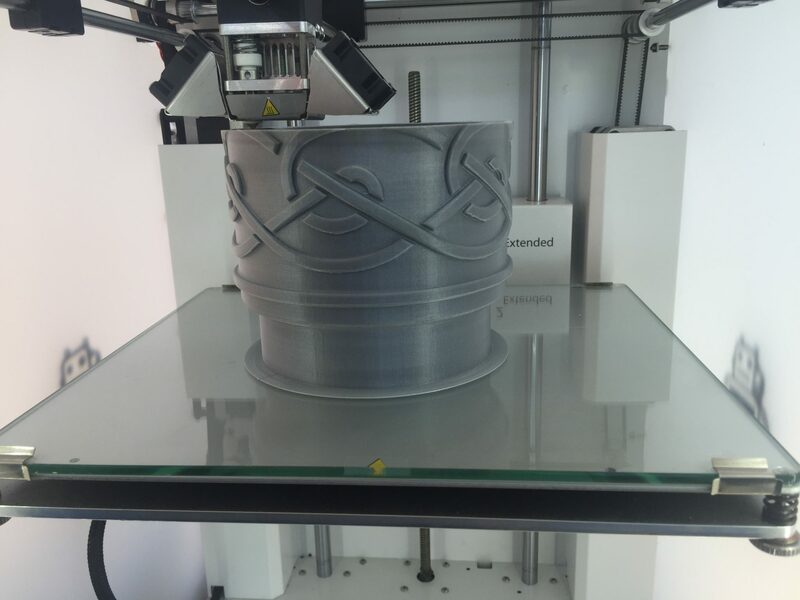 We can produce these models in a variety of filaments, including ABS or PLA. PLA is a biodegradable material, made from natural resources such as corn starch. This prototyping method is highly effective in aiding in the visualisation of a product, in 3D, before committing to more time-consuming and expensive manufacturing processes.